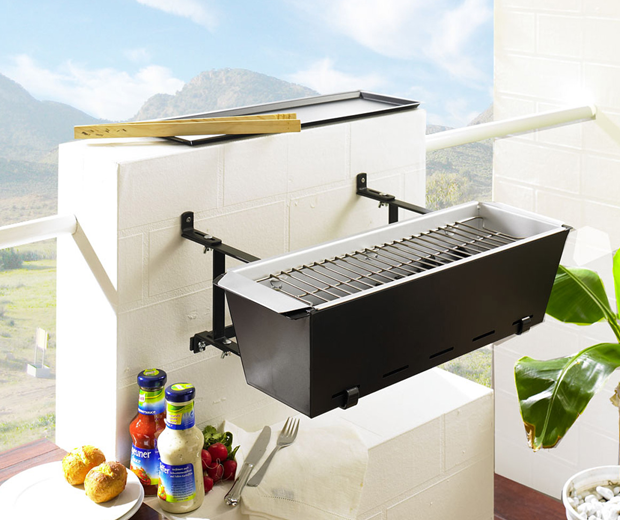 Short of space on your balcony? 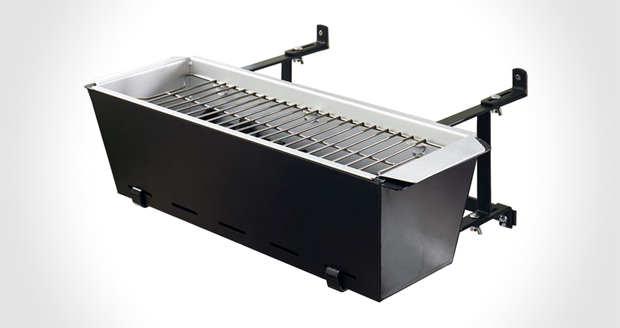 Love BBQing? 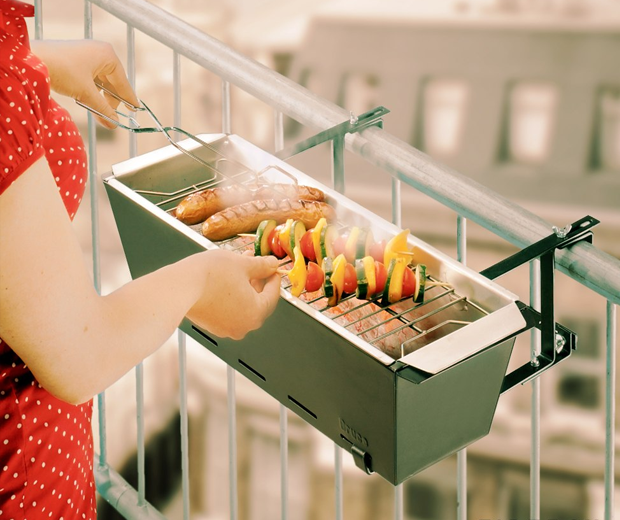 This is for you, The Balcony BBQ fixes to your balcony railings or screws to the wall and tah-dah! Can be used as a plant container.